Home » MAIN POSTS » Are Your Passwords Secure !?!? 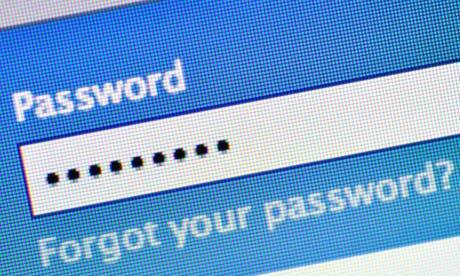 Mar27 Comments Off on Are Your Passwords Secure !?!? Are Your Passwords Secure !?! ?